October’s JCFL Prayer Vigil, ‘Become like Little Children’ took place at the Church of the Immaculate Conception, Farm Street on Thursday 15th October at 7.30pm. This evening of prayer with Jesus in Word and Sacrament took a Christ -centered theme, weaving together readings from Sacred Scripture, Music from a variety of Christian Traditions, Adoration, Intercession and Silence. 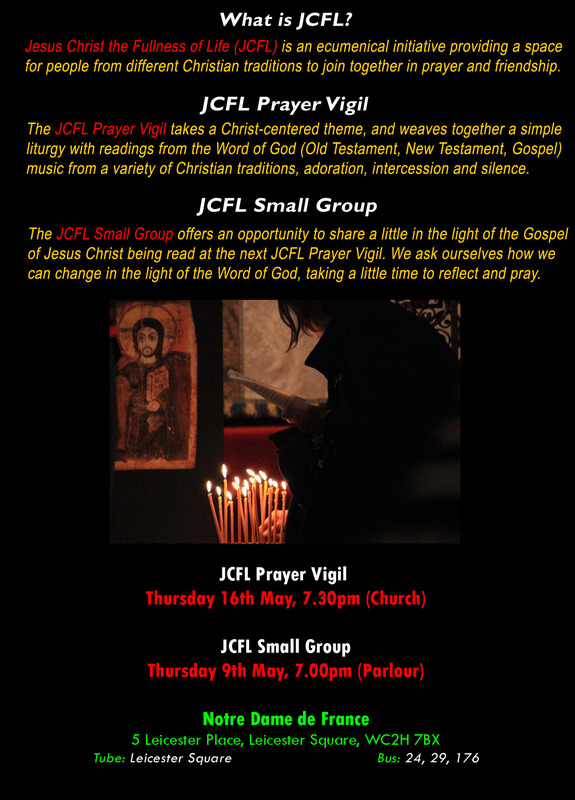 Next year the JCFL Prayer Vigil will be continuing in a quarterly basis on the third Thursday of January, April, July & October at the Church of St. Stephen, Gloucester Road. If you’d like to join follow JCFL on Facebook please click here. 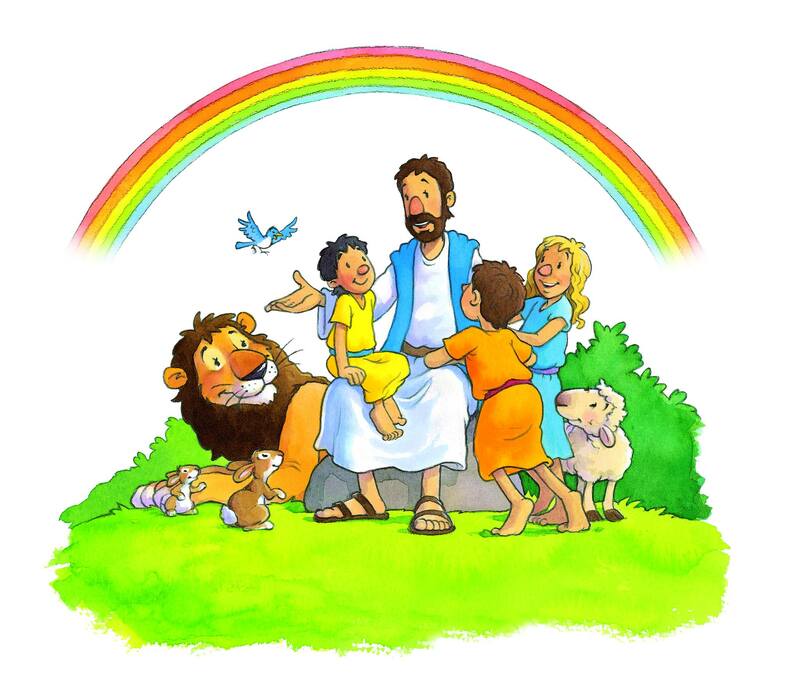 If you’d like to follow JCFL on Twitter please click here.